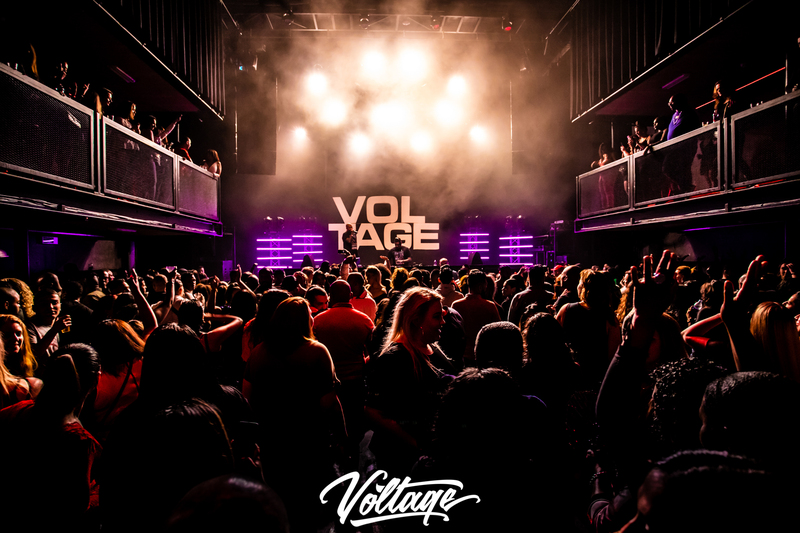 The sound of Voltage is a melting pot of all Caribbean flavours. Growing up to the early sounds of Reggae, Rubadub, Dancehall, Calypso, Soca, Zouk, Merengue and Salsa. It was only right to let this be our musical guidance. Different cultures but like minds is the beauty of Voltage. 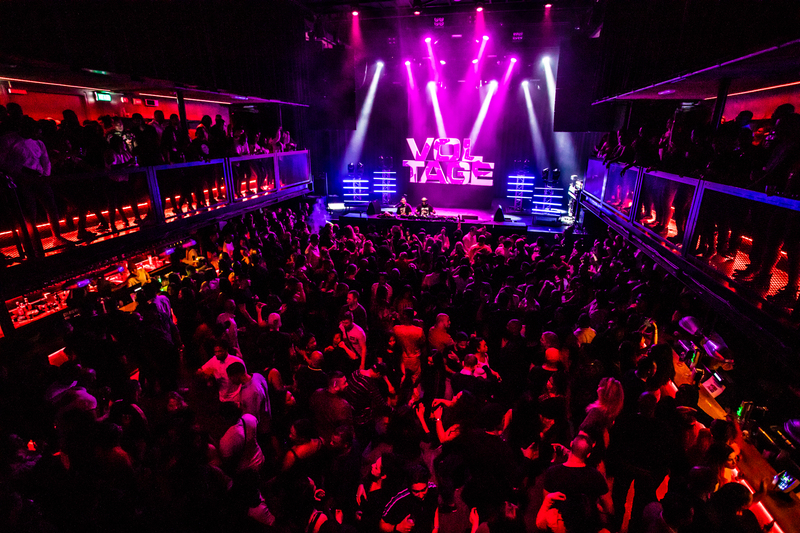 We respect and unite through the music culture we built together. Call it a wave, we call it a lifestyle. 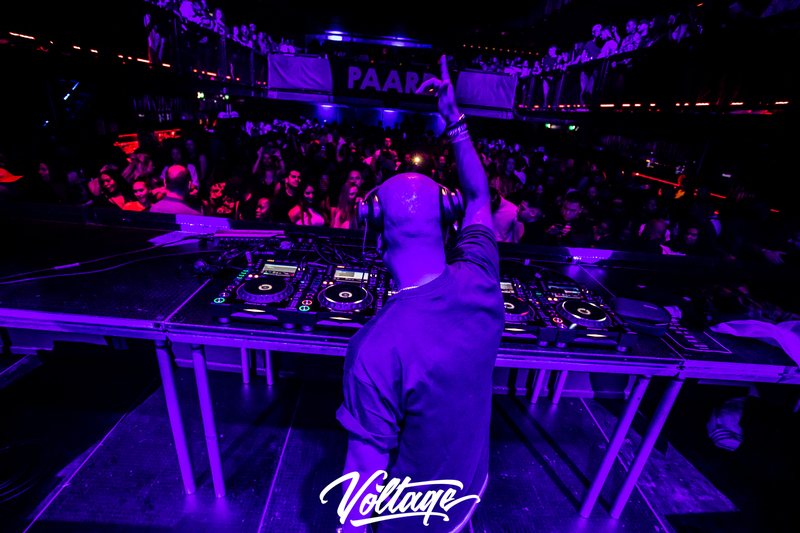 The minimalistic approach of Voltage let’s you enjoy the music in it’s purest form. Our production takes you back to some of the basic elements of entertainment, music and dance. No interruptions, no gimmicks, just pure music and vibes. 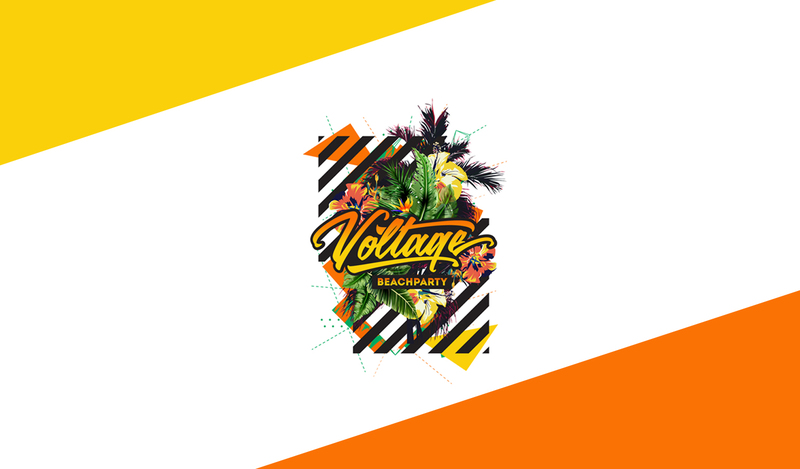 Musically led by Chuckie & Don James, who need no introduction, You will notice the difference between Voltage and any other event out there. Generations of musical knowledge combined on the highest level. The Volt © 2019. All Rights Reserved.